This was simply supposed to be an update. As usual, we got a bit distracted. 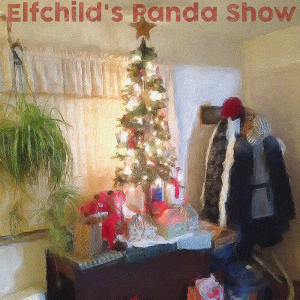 In this recording: Christmas, inflatable sheep, Thai ladyboys, and the relative sizes of Pokemon. Stay tuned for our new action-adventure series, Rock Fists and Giant Snake.